Senator JV Ejercito told the key agency officials to concentrate on moving people instead of building infra projects to move more vehicles. 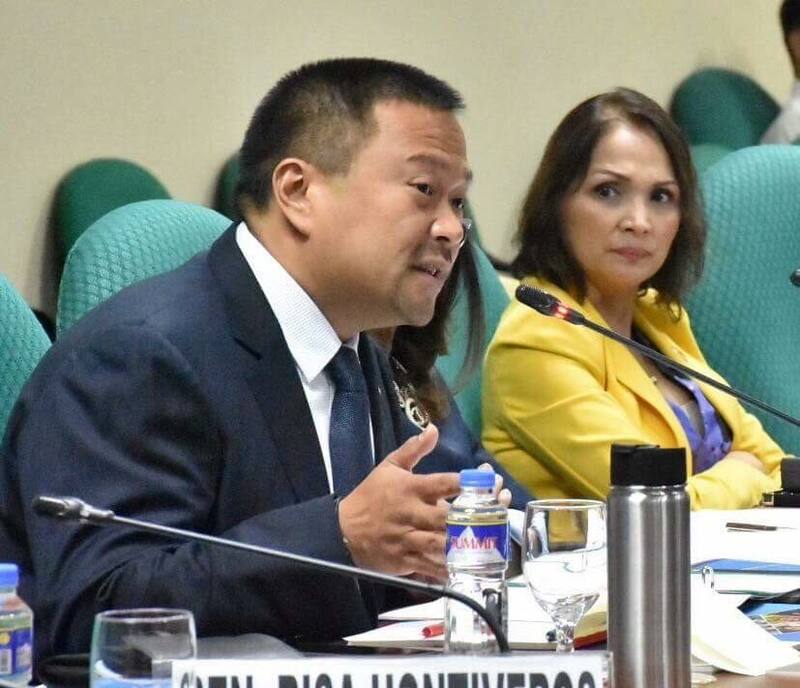 Ejercito, who chairs the Senate Economic Affairs Committee, called for the second time on Monday the hearing on Metro Manila traffic situation. “By this time, I hope that we will really concentrate on the railway systems and on how to move people. Just my observation, parang naging priority kasi natin was how to move vehicles through infrastructure projects Skyways. It is better now to concentrate how to move people through projects such as the PNR, North, and South rail projects,” Ejercito pointed out. He added that one indicative sign of progress is when people take public transportation. “An efficient and a modern railway system will not only solve our traffic congestion. It will spread out development, bring down the cost of living, bring down cost of transport of goods and therefore will be the backbone of our economy,” Ejercito today said. Ejercito also noted the lack of blueprint for Metro Manila is another reason why traffic problem persisted. He also pointed out the Chamber of Automotive Manufacturers of the Philippines, Inc.’s (CAMPI) report which said that 60% of the 25,000 units in vehicle sales are in Metro Manila. Senator JV is also hopeful that with President Aquino’s remaining time in office, the mass transport system will still materialize. He stressed out the importance of having mass transit in the country.